iRacing announced that they have secured a new British license agreement with Rockingham Motor Speedway and will be adding it to the iRacing track list. 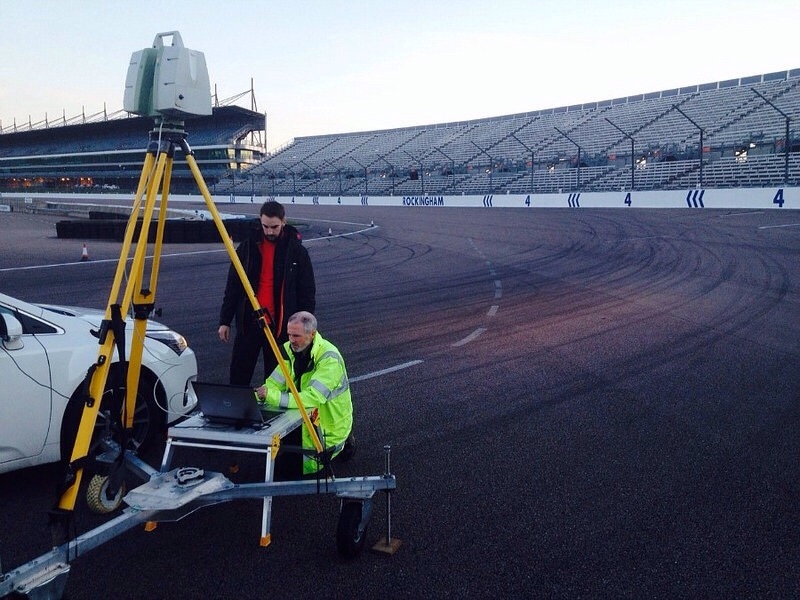 A week ago the iRacing Laser scan technicians and photographers visited the track and started work on it already. Once scanned, iRacing’s will use the thousands of photographic scanned images to accurately reproduce the Northamptonshire circuit, with all its trees, buildings, sights, etc. At this time, it is not known when the track will be ready for release. Rockingham Motor Speedway is a motor racing circuit near Rockingham and Corby in Northamptonshire, England. There is an oval circuit, and an infield road course. It was opened by the Queen on May 26, 2001. Rockingham is Europe’s fastest banked oval racing circuit, with the unbeaten lap record for the 1.5 miles (2.4 km) oval set at 24.719 seconds by Tony Kanaan in his Ford/Lola Champ Car on 22nd September, 2001 - an average speed of 215.397 mph (346.648 km/h). 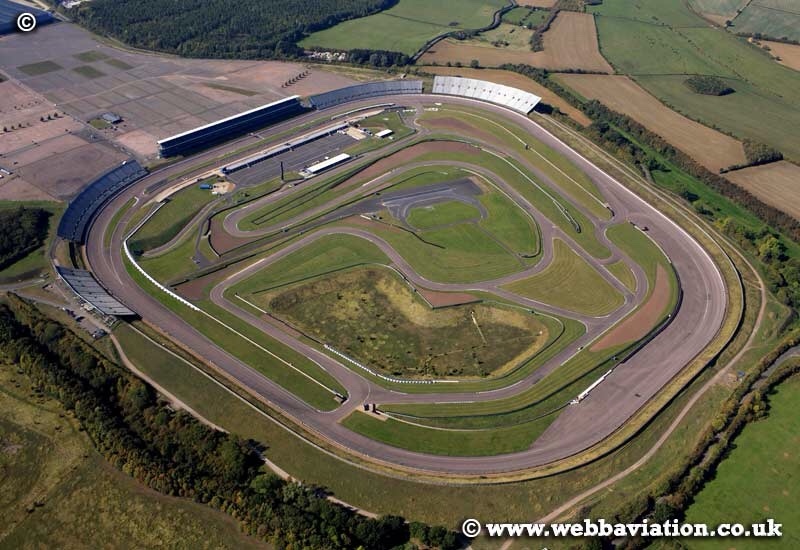 Rockingham is the first purpose built banked oval in the UK since Brooklands in 1907. It has a capacity of 52,000 and has both an oval (US Style) and a road based (Formula 1 Style) track. The length of the oval circuit is a total of 1.5 miles (2.41 km) and the length of the main road course is 2.237 miles (3.6 km). In total there are fourteen configurations of track which can be used for anything from touring cars to motorcycles to rally cars. The track features 6 layouts that are used for various purposes such as meetings, track days, conferences, exhibitions, media events, and research and development.